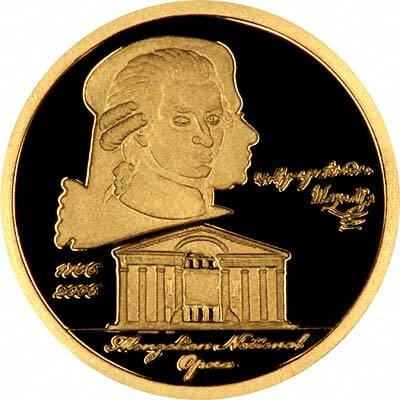 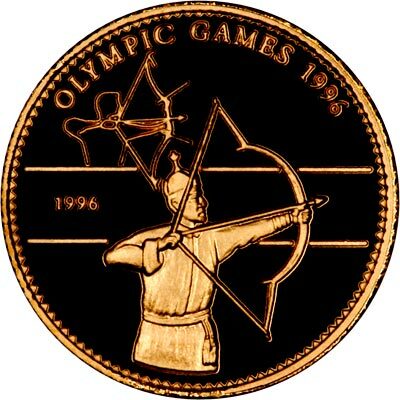 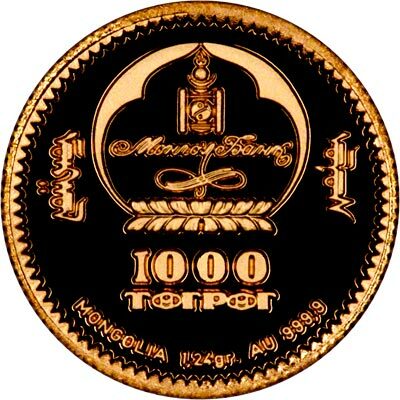 The first gold coins issued by Mongolia were only as recent as 1971. 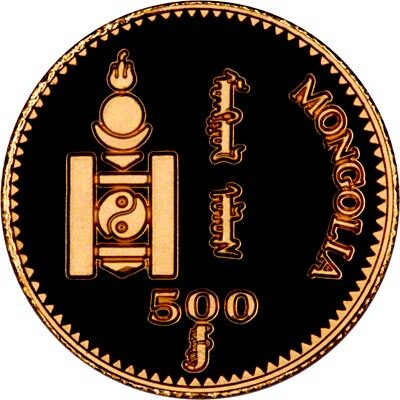 Mongolian coins are denominated in Tukriks (there are various westernised spellings), with one tukrik divided into 100 Mongos. 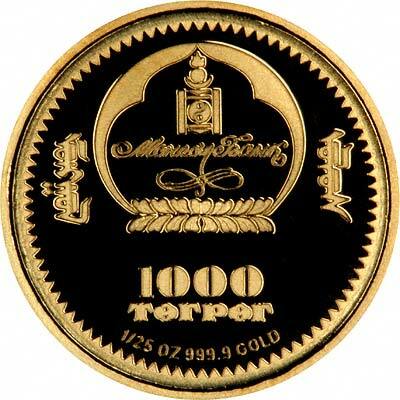 For silver and base metal coins of Mongolia, please look at our original Chard Coins website.